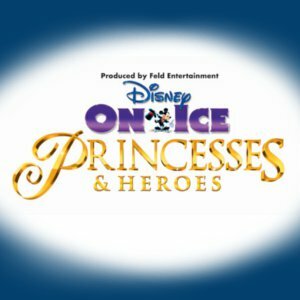 Disney on Ice Princesses and Heroes at the Liverpool Echo Arena. Disney on Ice present their first show of 2012, ‘Princesses and Heroes’ at the Echo Arena in Liverpool for 5 days. 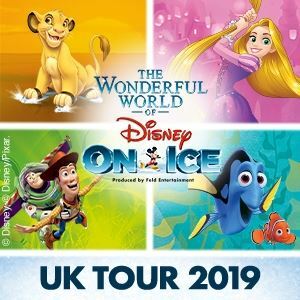 Running from Wednesday the 21st of March through to the Sunday the 25th of March this will be your chance to entertain the whole family as the talented ice skaters bring all your favourite Disney characters to life in this amazing production. 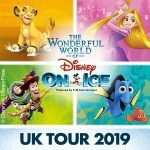 The Disney on Ice team have been putting on these shows since 1981 and with new characters and themes all the team they never fail to dazzle and impress all ages.